One thing that everyone can agree on is that when it comes to technology these days, it’s all about being the most mobile. There is always a need to make something more mobile, more productive, and faster. As fast paced as the world is today, technology can’t stand to slow down. 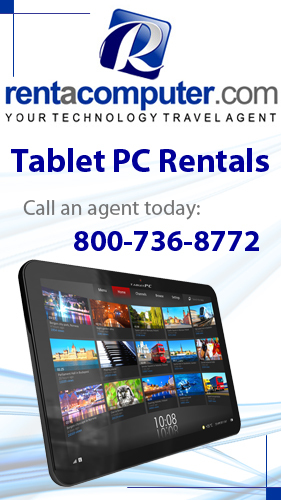 Tablets and laptops are how we satiate our mobile computing needs. Yes, you can get on the browser on your phone, but do you really want to have to deal with the longer load times? I didn’t think so. Recently, tablets have undergone a bit of a makeover to allow them to include a keyboard attachment. Microsoft specializes in all things tech, and if they can make their products more mobile in any way, they will. Recently I wrote about the Surface Pro 3 from Microsoft, as they talked quite a big game about their new tablet hybrid. Claiming that it could “replace your laptop” was a tall glass to fill for Microsoft. That being said, it looks like they may have done just that. The Surface Pro 3 is the third in the Pro series (if you didn’t guess that already), and as the saying goes, Third time’s the charm. 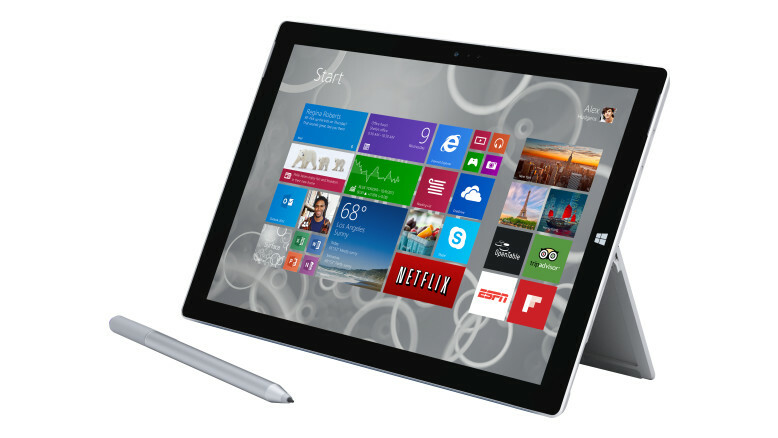 The new Surface Pro 3 is capable of so much more than its predecessors. Instead of the keyboard coming with the Pro 3, it’s offered as an optional attachment. I find this to be one of the most devious ways to tack on more to the price tag. The inner workings aren’t bad this time around either. 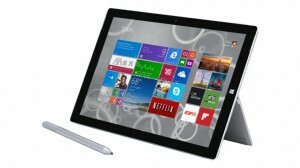 The new Surface Pro 3 will be sporting an Intel Core i5 processor, stock. There will also be an i3 processor version as well as an i7 processor version. Expect to get what you pay for in terms of the processing power, if you know what I mean. The new stylus that comes with the new Pro 3 is also a much better design. The stylus comes with two buttons and a clip for your ever-growing pocket protector. It comes with a large number of pressure sensitivities to give you the best drawing experience possible. Now obviously drawing pictures on your Pro 3 will be fun, but that stylus can also help in making more precise sketches for any type of early design work, whether it be schematics or architectural drafts. There’s a lot more to be said on the Microsoft Surface Pro 3, but for now, customers will have to wait to get their hands on this bad boy to make their own judgment calls. Just know that it CAN replace your laptop, but that doesn’t mean you will necessarily WANT to replace it. Either way, this could become the best companion on your next business excursion.